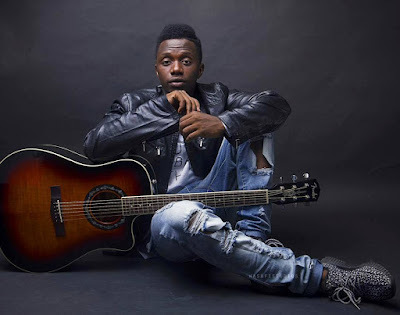 Home BIOGRAPHY PHOTOS Rayvanny Biography, Real Name, Girlfriend, Age, Nationality, Birthday & Instagram. 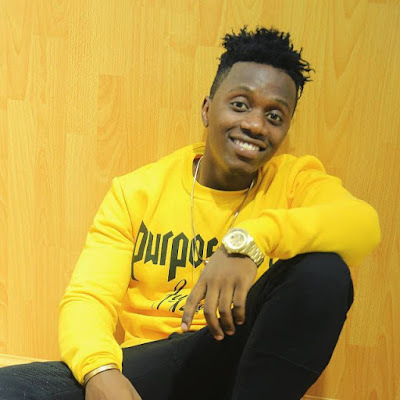 Rayvanny Biography, Real Name, Girlfriend, Age, Nationality, Birthday & Instagram. 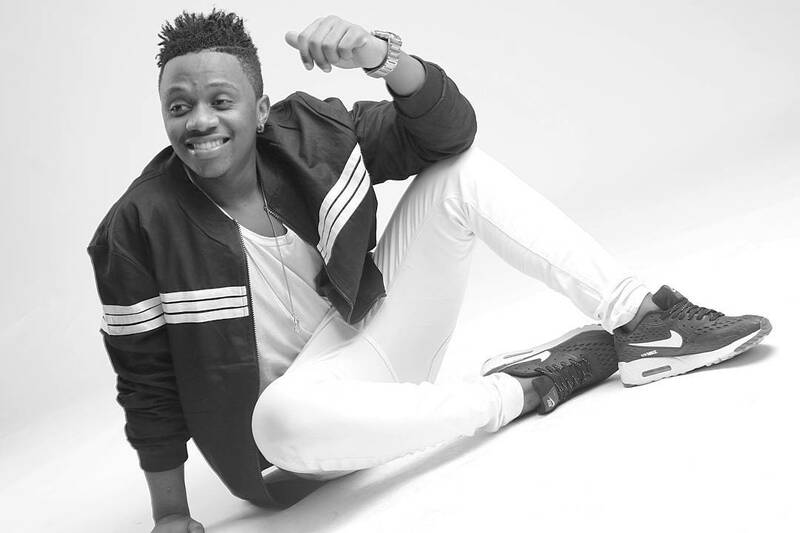 Raymond Shaban Mwakyusa (born 22 August 1993), better known by his stage name Rayvanny, is a Tanzanian musician, songwriter and dancer from the WCB Wasafi Records label under Diamond Platnumz leadership. Rayvanny is best known by his song "Kwetu", which introduced him to the world. Rayvanny was mentioned by MTV Base among "Acts To Look Out For" in 2017. In 2011, when Rayvanny was in still primary school, he realized his passion for music. He won a rap freestyle competition. In 2012 he joined a music group called Tip Top Connection, where he got more experience in his music career and connected with a lot of artists. .After that raymond start his music Industry by singing acapela or as back ground by supporting the big Artist of Tanzania like Madee ali and Yamoto Band. Due to clossness of Tip Top Connection and wcb Labor, Diamond Platnumz decided to sign Raymond as his Artist under wcb label records. In 2015 he decided to officially join one of the biggest record labels, WCB Wasafi Records, which is managed and under the leadership of Diamond Platnumz. He released his first song, "Kwetu", in 2016. It became a hit in East Africa. 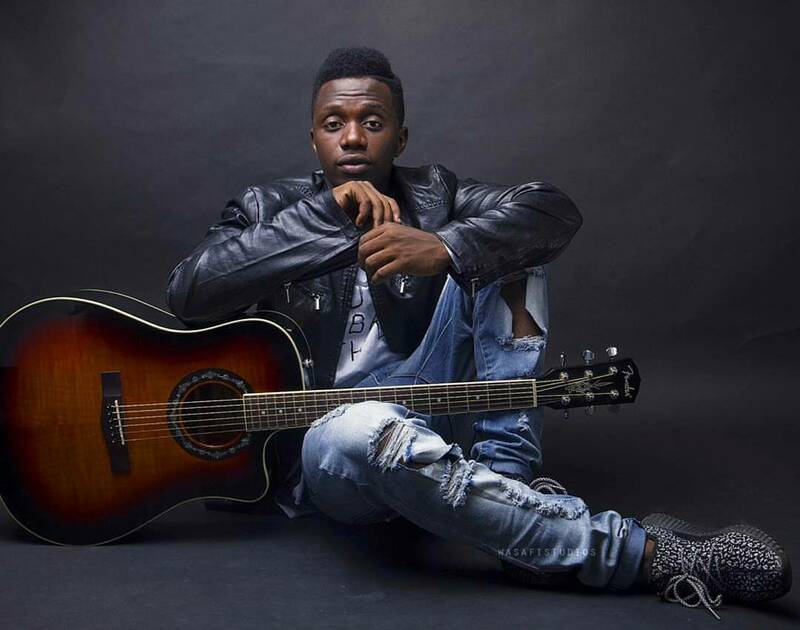 In 2016, Rayvanny was nominated for an MTV Africa Music Awardin the category of Breakthrough Act 2016. In 2017 he was also nominated for several music awards, such as AEUSA for Best New Talent, Uganda Entertainment Award for Best African Act, and BET Award for International Viewers' Choice.